Here is my homage to my childhood. Hopefully it was similar to yours as well! 1. You saw these in your kitchen drawer. The best flavor add on to almost anything. 2. 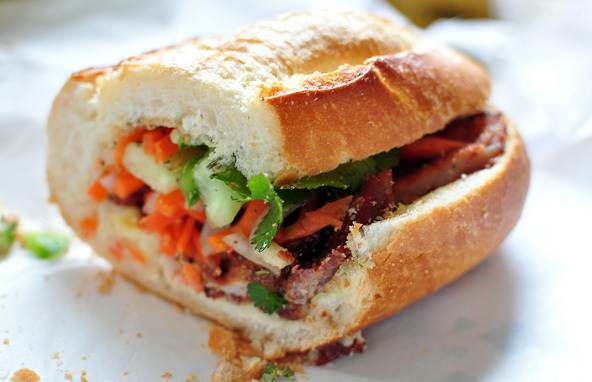 You choose banh mi over Subway any day of the week. For 2.50 a sandwich at most places in Houston? Yes please. 3. You're either too fat or too skinny. 4. 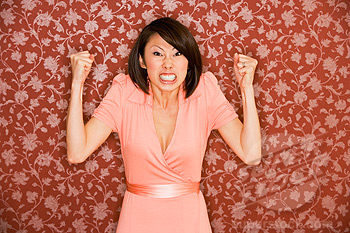 You get irritated when people mispronounce 'pho'. No, not "Fo" or "Faux". It's 'fuh?' pho sho. 5. 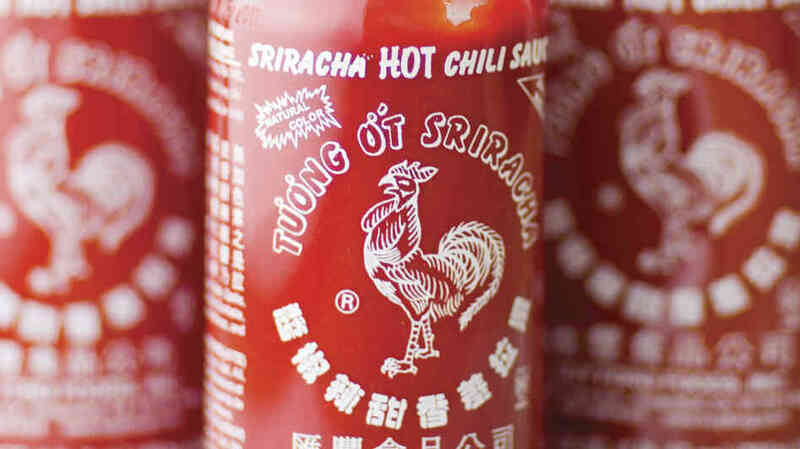 You're tired of the rest of the world overhyping this sauce. 6. Your dad was always in a constant state of confusion. 7. When mom got pissed, everyone in the house knew the deal. 8. The amount of times we've heard 'mi deng' and 'mi trang' at home. "Mi deng means awesome person." "Hold up Jeremy, I thought you spoke Chinese?" 9. You have a few career choices in life. 10. If you're a girl, you probably were only able to date Vietnamese guys or white guys. ... but not until you're 18. And no dating until you're married. Did I already mention doctor or lawyer? 11. On the flipside, if you're a guy, the family would murder you if you're caught in this situation. 12. Being introduced to random relatives at parties. "This is your cousin. Now you must love her like your sister." 13. You could never get enough of this dessert. 14. Oh, and this as well. Cafe du monde, you are my life and soul. Together with Netflix, we will conquer the internet. 15. Girls, it was a nightmare shopping and fitting in these. Ao dai, a traditional Vietnamese dress from hell, but one of the most beautiful pieces of clothing Vietnam has to offer. 16. 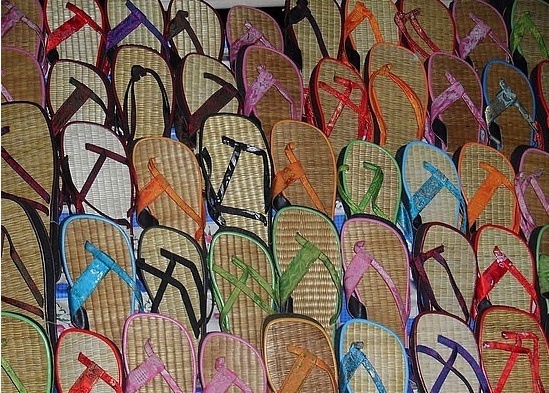 What is life without unlimited amounts of flip flops? 17. 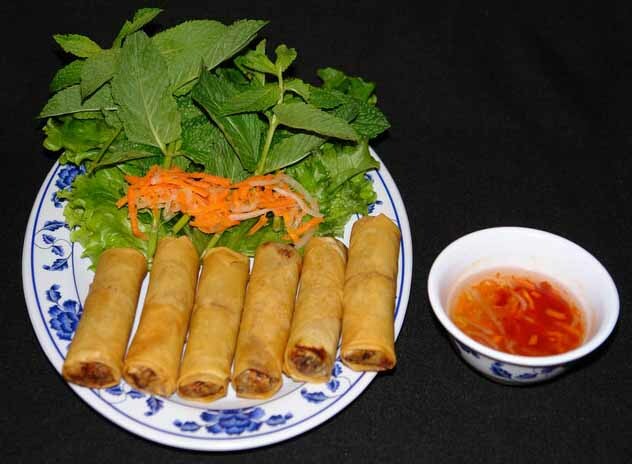 Our moms make the best eggrolls in the world. Vietnamese food > Chinese food. All day. Errday. 18. You don't know what it's like to be Viet unless you see this every weekend. Or day. Or hour. The music was the greatest when you were 5. 20. The constant East vs West culture clash. 21. But in the end, it was their way of showing their undying love for you in sharing their homeland's culture, language, and the best food in the world. Being Vietnamese is awesome and it's an identity no one can ever strip away.